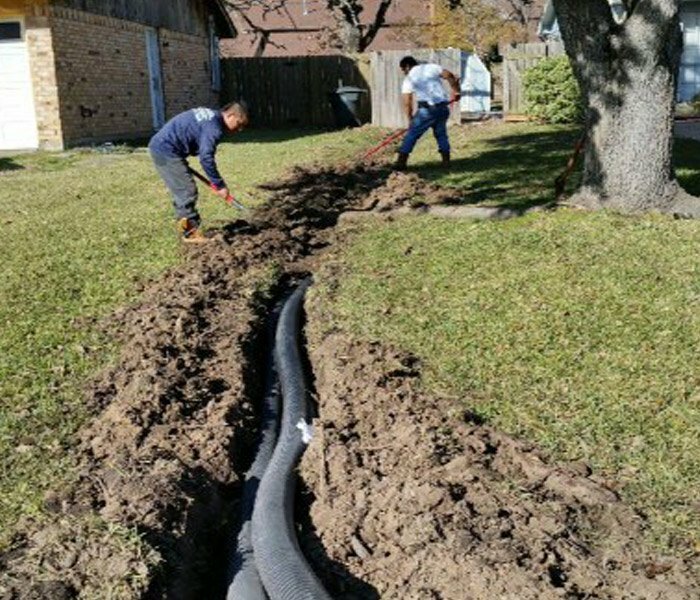 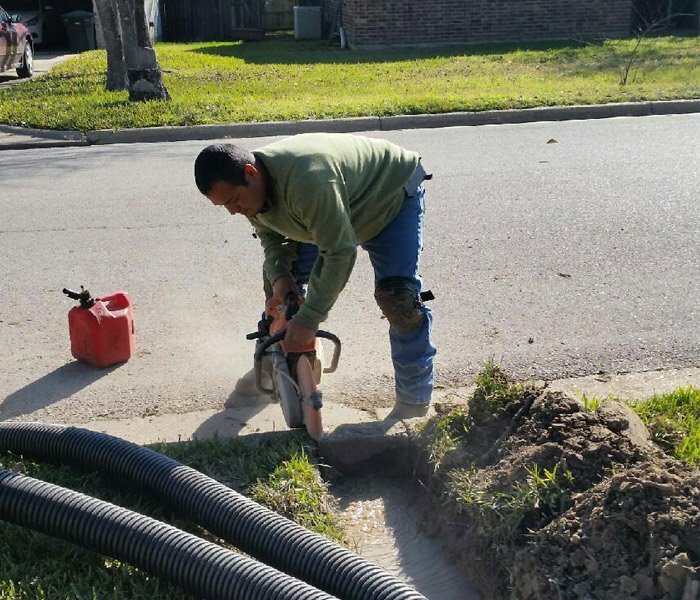 C&C Lawn and Irrigation is licensed to handle all of your residential and commercial irrigation needs. 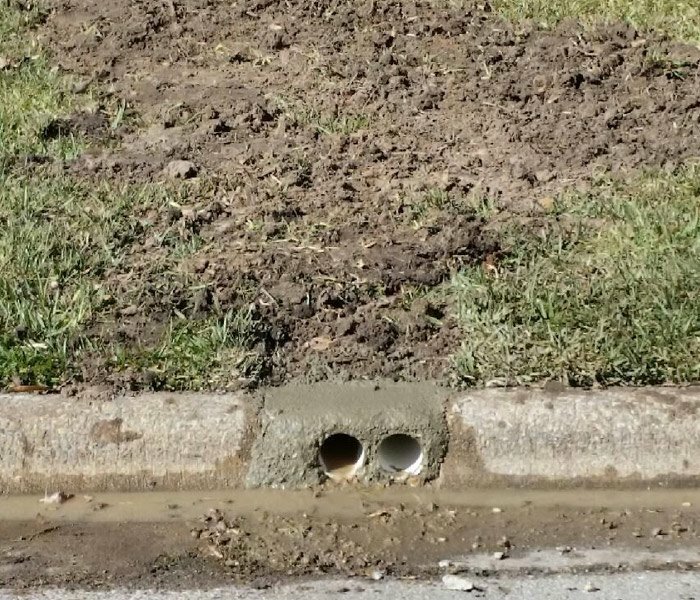 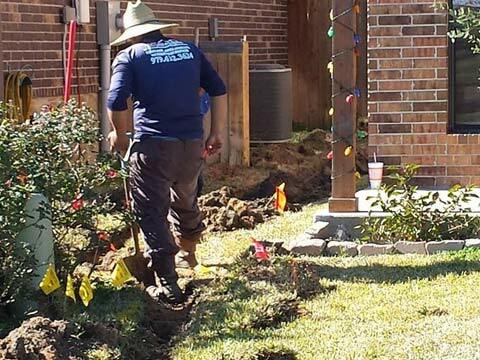 All sprinkler repairs and installs are performed by a licensed irrigator. 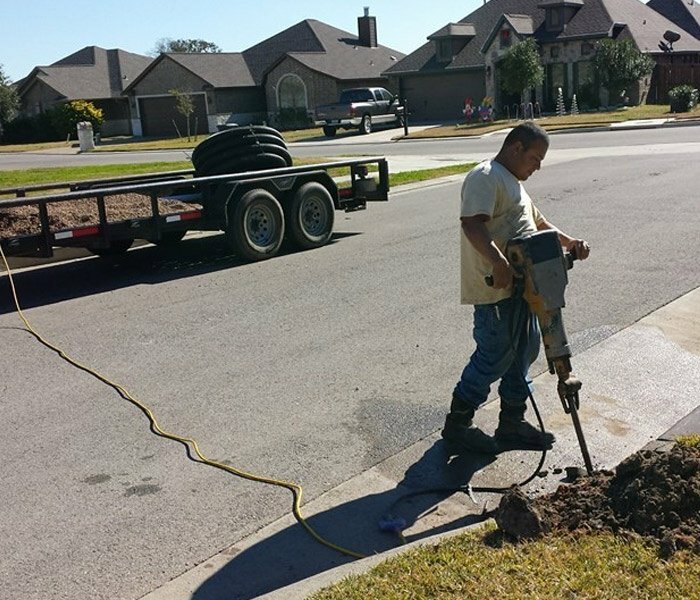 We have the experience and expertise to do it right the first time and you can count on us to save you time and money every time you call. 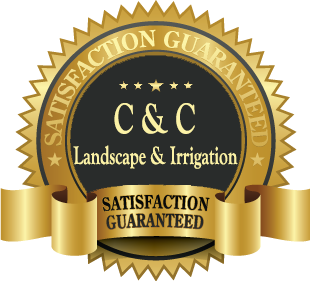 C & C Lawn and Irrigation will only use brands in our irrigation/sprinkler systems that are high quality and have a long service life. 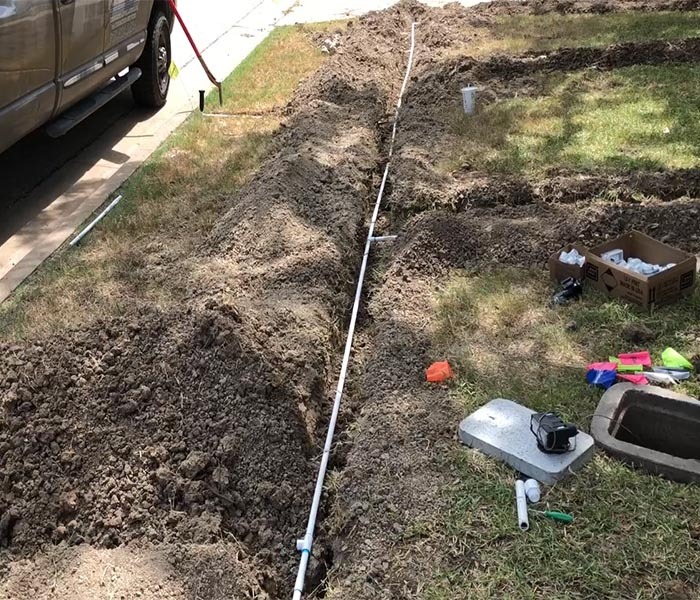 Rain Bird, Hunter, and Toro’s products are true work horses when it comes to installing or repairing residential or commercial irrigation systems.